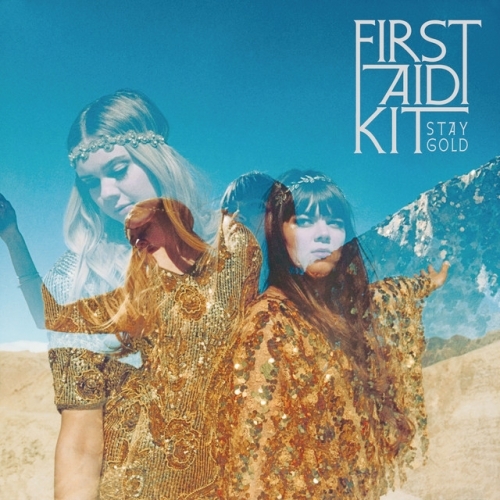 I can't remember the last time I heard from First Aid Kit, but my guess it was some time in 2010 -- which clearly means their 2012 album The Lion's Roar passed right over me. Today the Swedish sisters released their first single, due for release on an album titled Stay Gold in June of this year. In all, this song hints at nothing mind-blowing; rather, it'll likely nestle the duo comfortably in their "folk-pop" niche.